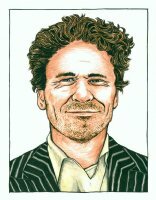 Sketchbook style artist supreme! 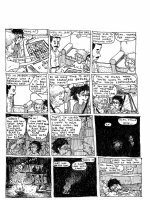 Jeff's work covers many realms including the mastery of the autobiographical zone! 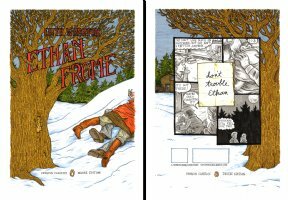 Ethan Frome - Front & Back COVERS !!! 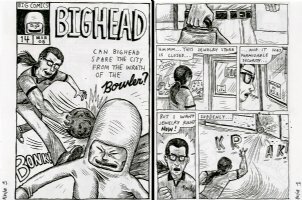 Sulk - Bighead - 2 pages! 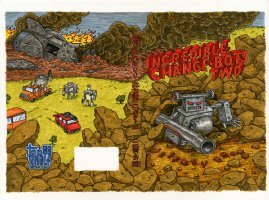 w/Mock Cover! 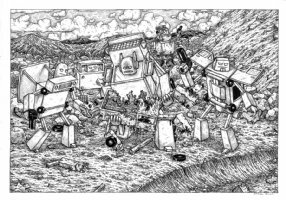 Sulk - Robot - 2 pages!